Tomorrow night marks the first ‘official’ match in the dugout for Kristian Rees and a return to the competitive arena in Gold Coast colors for captain Michael Thwaite. 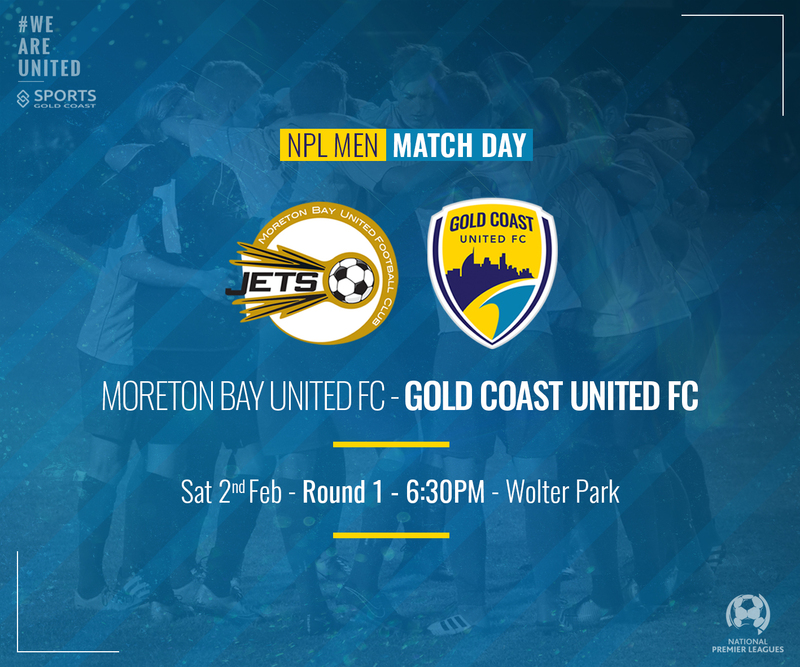 The former United A-League central defensive pairing are ready to guide the club in its second National Premier Leagues Queensland campaign and with some silverware to show from a solid pre-season, there’s a good feeling in the camp ahead of a trip to Wolter Park to face Moreton Bay. Rees is looking forward to the challenge of his first year in charge of a United side that boasts an experienced spine and sticks true to the club’s philosophy of giving talented young local players the opportunity to step up and show their wares. Early signs from that approach look promising, United lifted the 2019 Logan Inter City Cup last weekend after a comprehensive 5-0 win over newly promoted Eastern Suburbs in the final. Quizzed on the how his squad is shaping up, Rees is happy with where United is at. “We’ve added to the nucleus of the 2018 team bringing in experienced players of the calibre of Michael Thwaite and Justin Mckay. NPL Premiers & Champions in 2015, the Pouria Nabi coached Jets finished a very creditable fourth in 2018. The bulk of that squad has been retained with Alex Janovsky skippering a side with pace upfront and reliably gritty at the back. The combination of Declan Smith and Chom Arop look set to cause most defences some headaches this season and the addition of Mustafa Jafari rounds out a potentially potent attack. The Jets reigned supreme in both fixtures in 2018 running out 4-1 winners in Rd11 at Wolter Park and repeating the dose at Robina Station Reserve in Rd24, securing a 4-0 win.